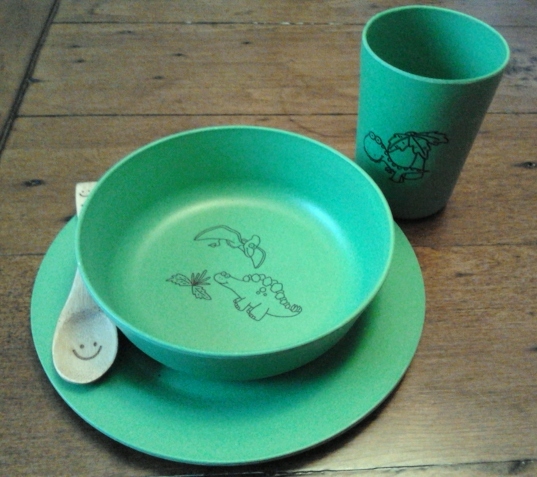 I’m an Ottawa Mommy Club blogger and have just reviewed a set of bamboo fiber dinnerware for children from White-o-Coccoli. These dishes are NOT plastic or melamine and we get to bury them in the backyard in 3 years once we’re finished with them. Cool! Read my review and enter to win a set of your own!